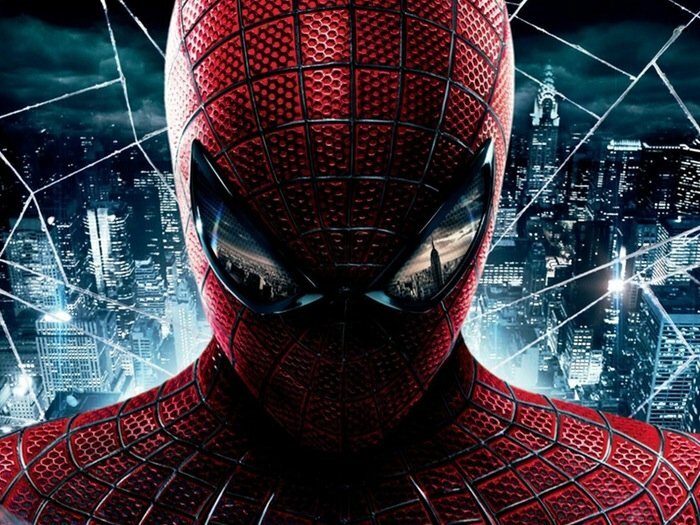 Spiderman fans looking forward to the next movie in the The Amazing Spider-Man series will be delighted to learn that a new The Amazing Spider-Man 2 trailer has this week been released following up on the teaser trailer released back in June of this year. 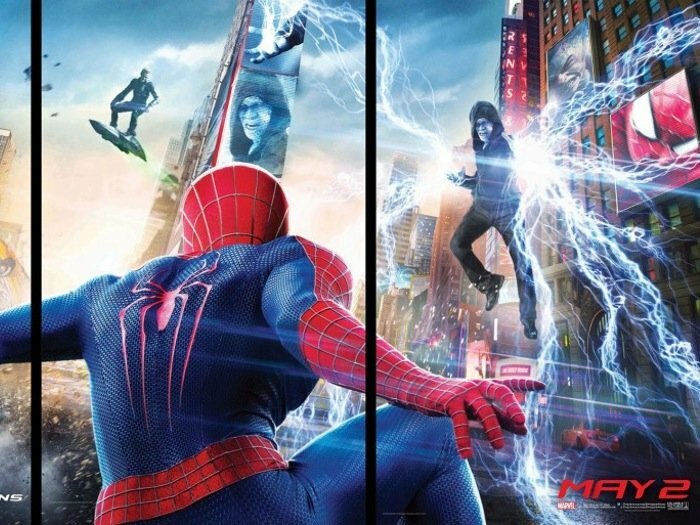 The new Amazing Spider-Man 2 trailer provides over 2.30 of story and special effects to be enjoyed and gives us a glimpse of the foes Spiderman will nee to defeat in the next chapter of his life. Earlier this year on June 17th, Sony announced two more sequels to follow The Amazing Spider-Man 2 movie with the third film launching on June 10th 2016, and the fourth film on May 4th 2018.